How often have you dealt with a broken lock? Ever attempted a DIY fix but found that it simply did more harm than good? Not just anyone can fix a lock and key issue. For superior outcome and excellent workmanship one needs to deploy only a specialist. That’s where a locksmith comes in. Right from sorting issues with locks to cutting any type of key with precision, a locksmith can tackle a variety of issues with ease. 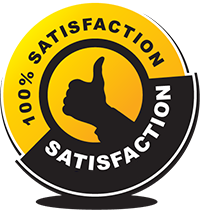 At Safe Key Locksmith Service, we believe in providing the Miami, FL community with the best and hire only locksmith specialists who have the know-how and the expertise to give you the level of service you’re looking for. 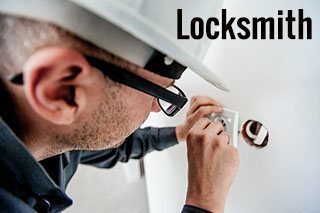 If you need a locksmith that understands your concern, and comes up with a solution that fits your need to the tee, then Safe Key Locksmith Service is your go-to locksmith service provider in Miami, FL area. Whether you require a locksmith for your car, or are looking to revamp your business security or need someone to fix the locks at home, there’s one answer to all your problems – Safe Key Locksmith Service. Call us today @ 305-744-5507!